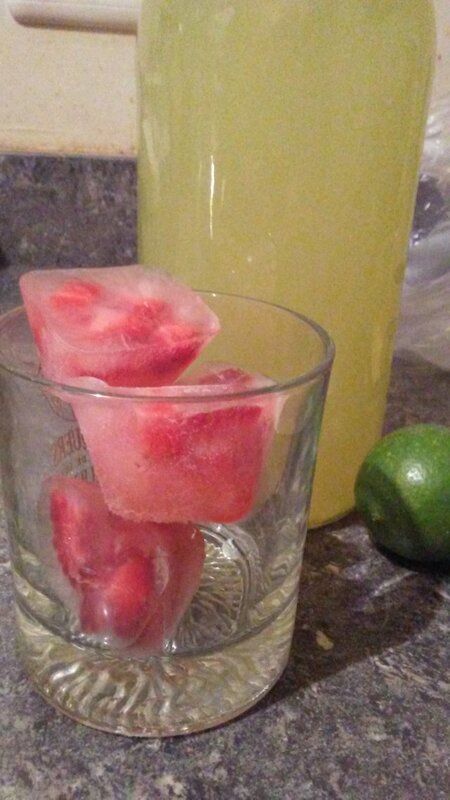 It is time to get creative with water! 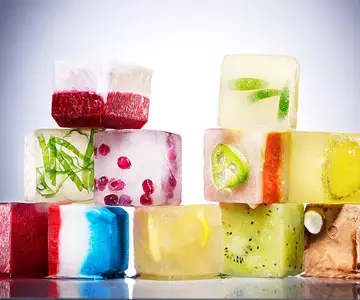 The Cook with Us team, @chefsteve, @pandamama and @offoodandart, want so see you make some inventive ice cubes to go with your favorite drink. 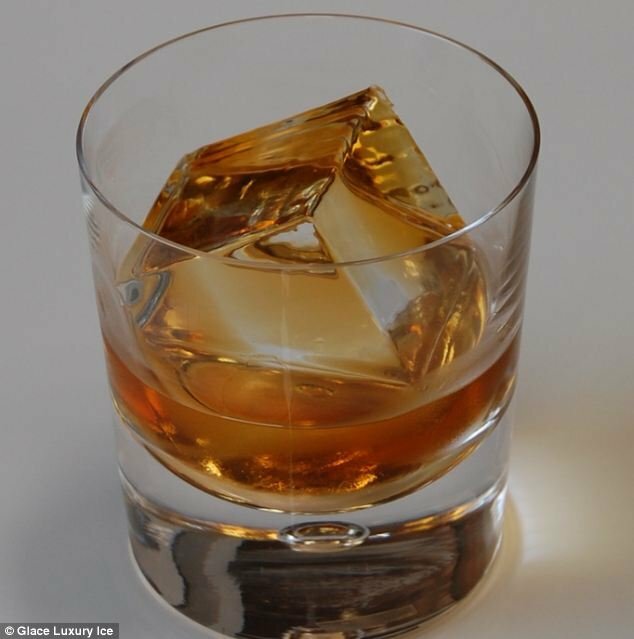 Trendy ice cubes are used in all kinds of drinks from cocktails to juices, iced coffee and teas. 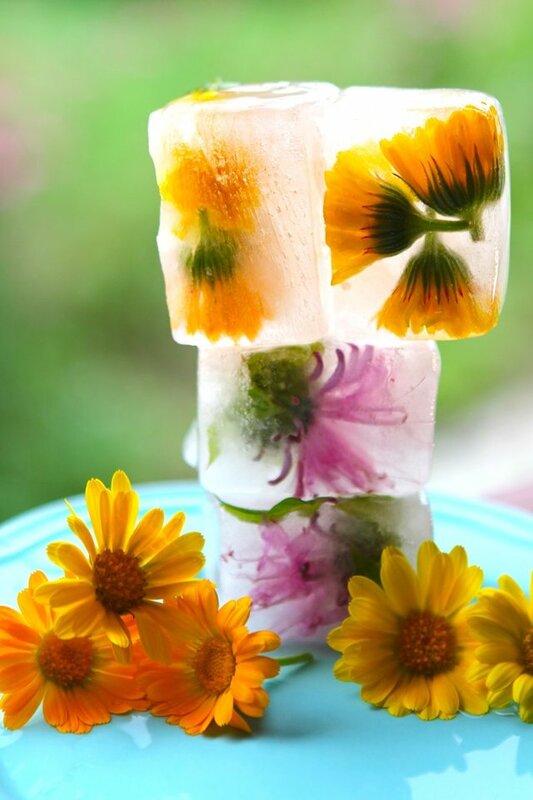 Some are made with juice or coffee to color the cube, while others are stuffed with herbs, flowers, vegetables or fruits. Some are special for being crystal clear. 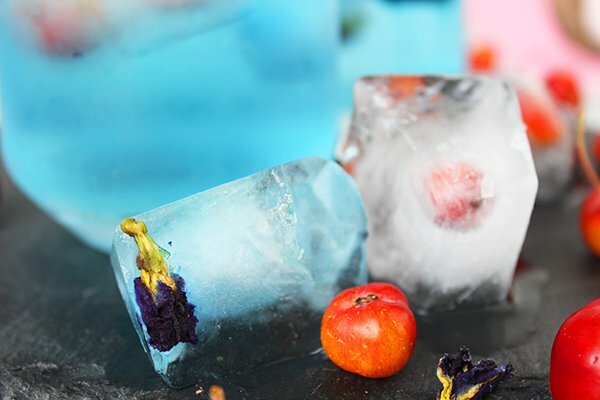 Perfectly clear ice is tricky to make, so we hope someone takes on this challenge! Below are some photos to get you inspired. A HUGE thanks to @curie and @sneaky-ninja for making Season Three happen! 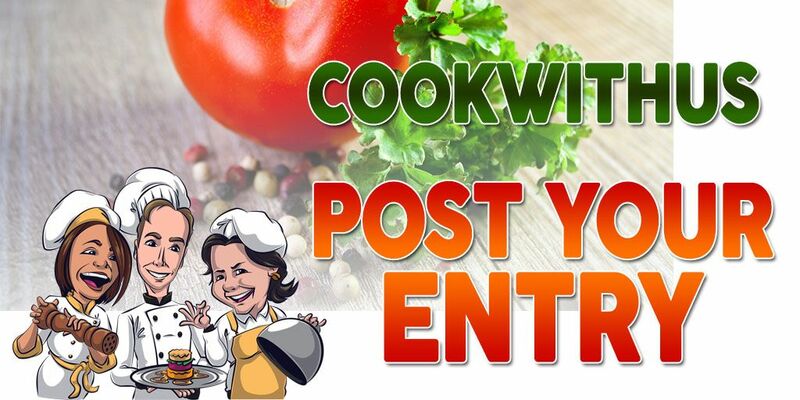 The Cook with Us contest is now divided into three tiers. The third tier is Super Cooks. The contestants that have won twice in the Winners' Circle advance to this tier. Currently, there is only one prize for the winner of Super Cooks. The winner of the round will receive 5 SBD. The title of your post should look like this: Cook with Us #31 – Name of Dish. 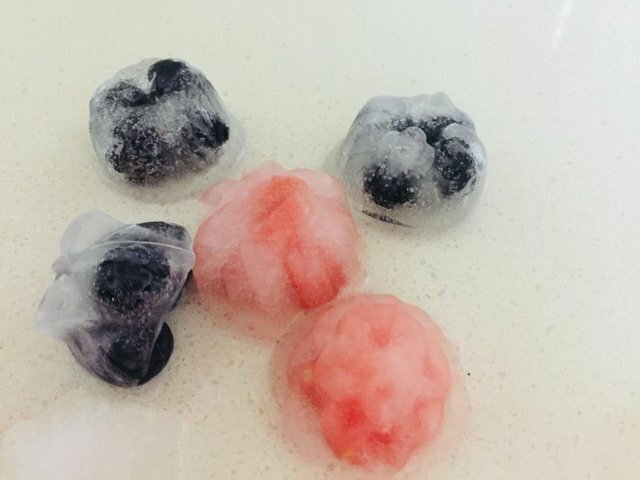 For example, Cook with Us #31 - Berry Ice. Post a link to your entry in the comments section of the weekly challenge. This is the post that announces the start of the week's contest. Create a Discord account if first time on Discord. It's best to use your Steemit username. Download the Discord app which can be found here. 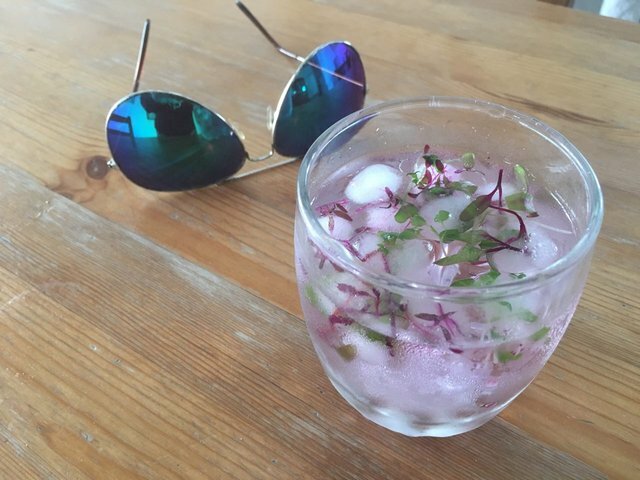 Click on this link to join the Cook with Us channel. Please find my entry for this week. Glad this theme worked out well for you! hi, can I take part in this contest? I never followed it. 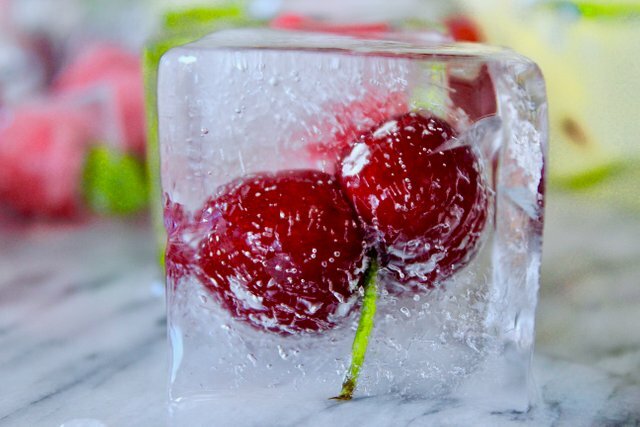 what is the theme this time about cold drinks? Hi @ristianti, of course you can join our contest. 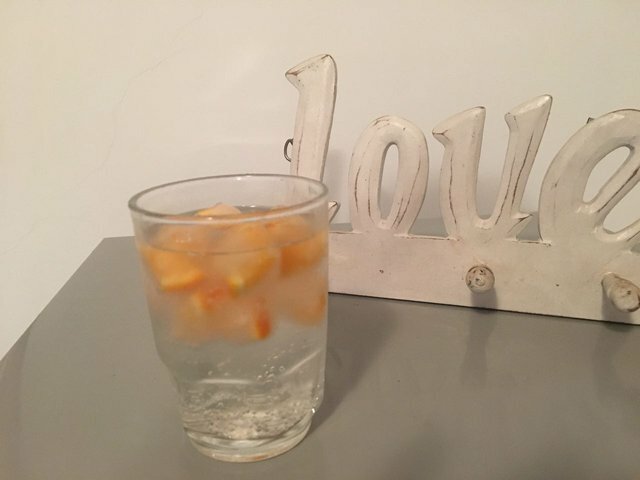 This week the theme is about the ice that goes into the drink. 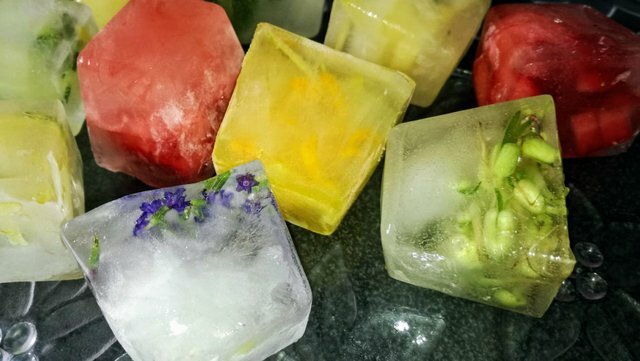 You should decorate your ice like in the photos above. We look forward to your entry. If you have any more questions please ask us anytime! Ok Mr @chefsteve, I'm thinking of a drink that is quite interesting from Indonesia. regarding the post, I want to read it again. I will ask you again. Great, I don't know a lot about Indonesian food and drinks so I am looking forward to learning from your experience.